Happy Friday Cardinals! 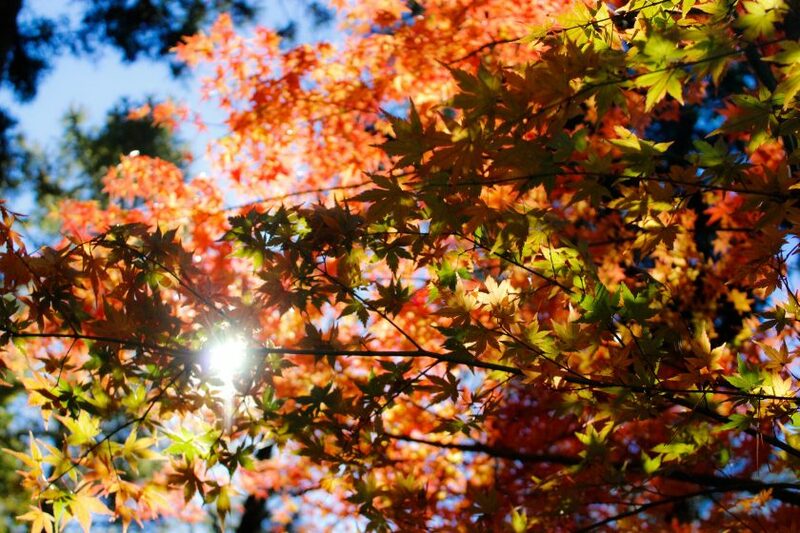 Your second official weekend this fall is shaping up to be a very nice one! Today we have seen very clear skies, and those will continue into the evening as well. Temperatures today have ranged between 60 and 70 through much of the day so far, and will drop to a low of a cool 44 tonight. The cool temperatures tonight is due to a cold front moving through the area. No precipitation was found with this front, so we will see some potential clouds, but no rain overnight. Tomorrow, the high will be in the mid 60s with once again clear skies. The low tomorrow night will be in the low to mid 50s, a hair warmer than we will see Friday night, as the cold front will have passed by then. There will be clear skies overnight Saturday. On Sunday we will see temperatures warm up to the mid 70s, with once again mostly sunny skies. Perfect weather for a relaxing day outdoors! The low Sunday night will drop to the mid 50s, with clear skies once again. 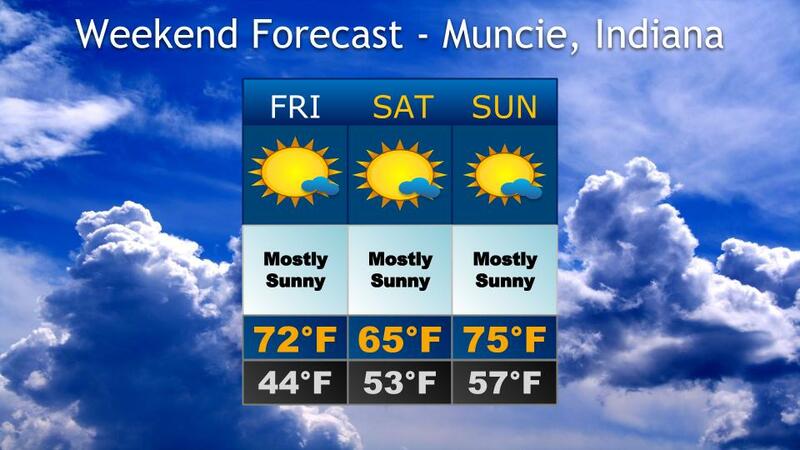 A very clear weekend ahead for the Muncie area! Be sure to get out and enjoy the weather!